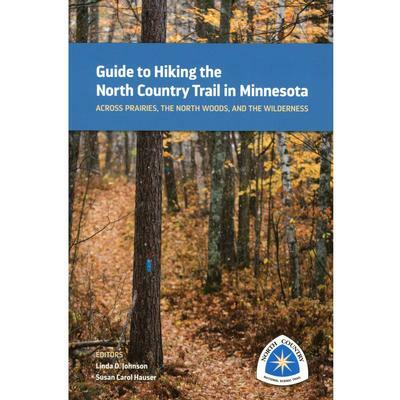 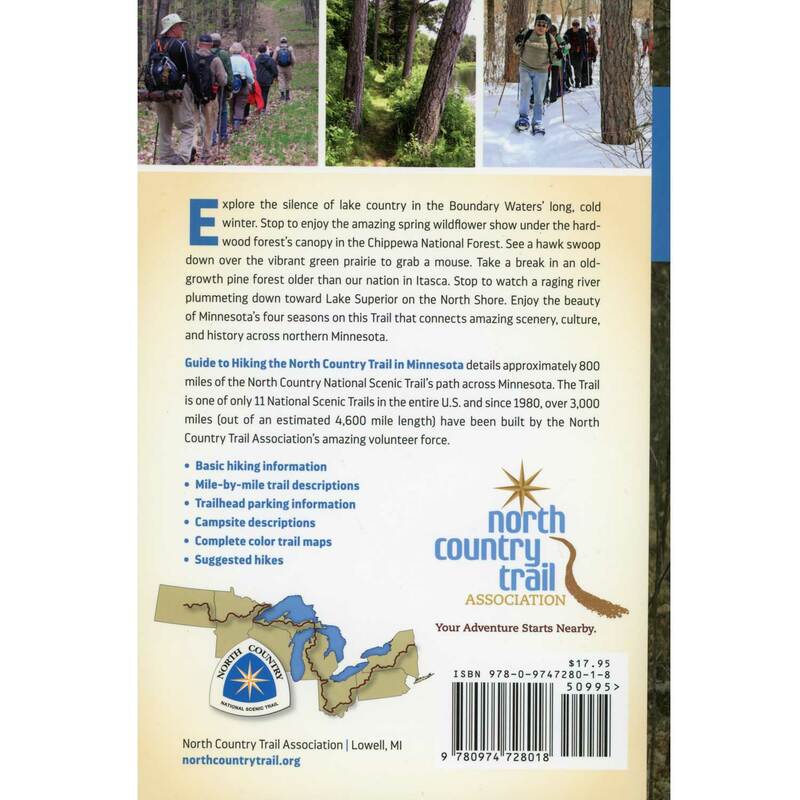 This guide details approximately 800 miles of the North Country National Scenic Trail's path across Minnesota. The Trail is one of only 11 National Scenic Trails in the entire US. 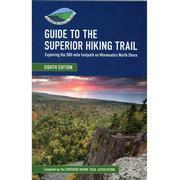 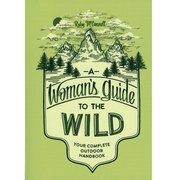 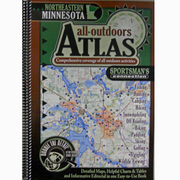 Includes basic hiking information, trailhead parking information, campsite descriptions, and suggested hikes.